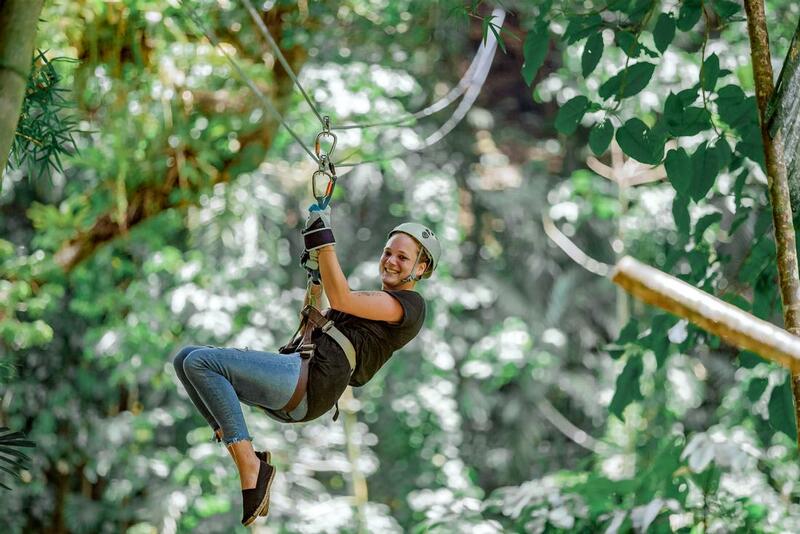 What better way to make the most of your vacation than by exploring Jamaica on several different adventures! 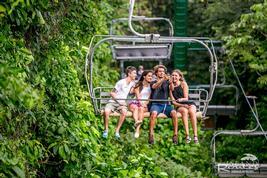 First get a bird’s eye view as you zipline through a tunnel of trees in the Jamaican jungle across several traverses, including the 1100 ft. Inter-Parish Express over the Great River below. Next after a brief stop at a hidden waterfall, it’s time to relax in a river tube and let the alternating flow of the Great River carry you down. 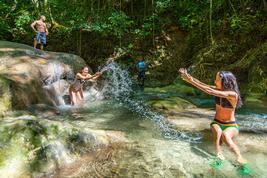 Drift down the magnificent river before satisfying your appetite with a delicious Jamaican lunch. 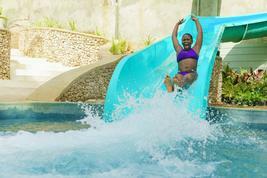 Looking for one more thrill? Saddle up and enjoy an exhilarating horseback ride through the trails of a historic estate, still boasting 18th century ruins of a once thriving sugar plantation. Then continue down to the seaside where you’ll ride into the warm Caribbean Sea atop your horse; a moment in time you’ll never forget!